We are a family owned business with our production facility located in the heart of Bristol, England. We are the South West’s largest independent roastery, and have been importing and roasting our Fairtade, Organic, Direct Trade, Rainforest Alliance, single origin and speciality coffees since 1970. We have over twenty single origin and speciality coffees, and fifteen blends available to choose from. 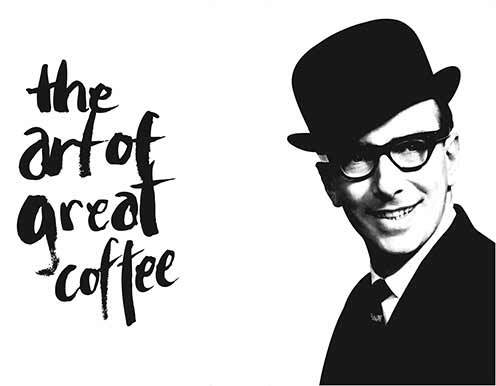 If you have a particular style of coffee in mind, we are happy to create a bespoke blend. We have an in-house team that can help with the design and creation of your private white labels. We have a range of 250g, 500g and 1 kilo bags with the option of a label applied or printed directly. We can also offer short-run digital printing with a three to four week turnaround. Our production team offer reliable, fast and efficient service and we generally work on a three day shipping from ordering to delivery for our contract packing. We are also happy to offer drop shipping. We currently sell our products throughout the UK and Europe, but we are happy to take enquiries from non – European countries.